Florence + the Machine have announced a 23-city North American fall tour in support of their upcoming fourth studio album, High as Hope. The tour will Aug. 5 at the Osheaga music festival in Montreal, Canada, before wrapping up Oct. 20 at the Target Center in Minneapolis. Florence + the Machine will perform in cities such as Seattle, Portland, Nashville, Los Angeles and New York. Tickets go on sale starting June 1 at 10 a.m. local time through Ticketmaster. A pre-sale will be held for American Express card members that runs from May 29 at 12 p.m. local time until May 31 at 10 a.m. local time. 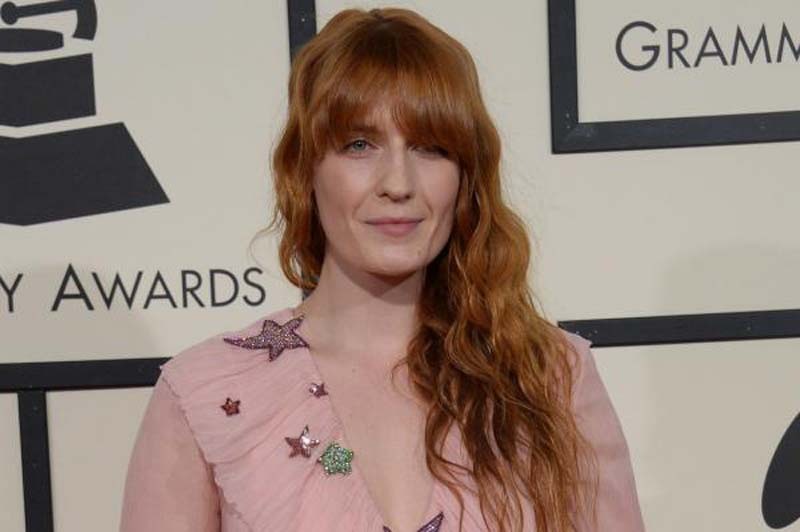 A number of supporting acts -- including Wet, St. Vincent, Lizzo, Kamasi Washington, Billie Eilish, Beth Ditto, Grizzly Bear and Perfume Genius -- will join Florence + the Machine throughout the tour. High as Hope is set for release on June 29. The album will include the singles "Sky Full of Song" and "Hunger."